Have you seen any results ? Are you missing gym sessions? It’s no secret that the majority of people just aren’t happy with their body shape, and it’s no surprise because there’s a lot of misinformation out there about dieting, toning and getting the transformation you’re looking for. There are so many people out there yo-yo dieting, starting a new fitness plan but then going back to the same (if not worse) the next time around. So if you finally want to get in shape, feel CONFIDENT, be PROUD of yourself and feel ENERGY like you’ve never experienced before I have a fantastic opportunity for you. I’m looking for 8 men and Females who want to FINALLY change their bodies for life and would like YOU to apply for a space today (the spaces will go fast). And we feel that once you become our clients you will start seeing results in your hard work, and then keener than ever to continue. 1. Accountability: without this, it is all too easy to skip a session, fall back into poor eating habits and generally let things slide. Make sure you have someone else to answer to, so you stay on track. 2.Intensity: you need to ensure your sessions are taking you well out of your comfort zone – it’s only then that you’ll see progress. The good news is that you won’t have to train for as long: shorter, harder efforts can be worth more than long but half-hearted workouts. 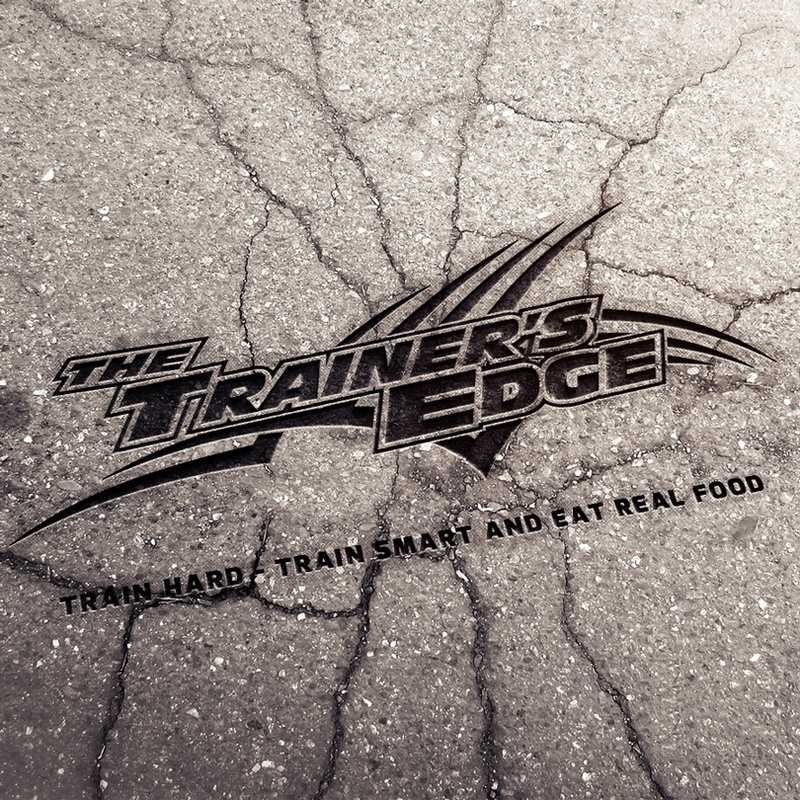 3.Food planning: Nutrition is key to achieving your fitness goals! Not only will eating the right food help you look great, but it really does make a difference to your energy levels! Eat the right foods for a few weeks and you’ll suddenly feel ready to take on the world! This does not mean calorie counting: it means a clean diet, avoiding processed foods. We can guide you on this if you’re not sure. Planning and preparing your food in advance is the best way to keep you on track. Plan your meals and snacks for the week ahead: cook the right foods in bulk, fill your cupboards with healthy go-to foods and you’ll no longer be craving that 3pm chocolate fix. If you’ve got to April and January’s good intentions have become a thing of the past, it’s not too late. Often the goals we set in January can be unachievable alone or lacking in real structure to reach them. Book in for one of our Intro sessions; We’ll set you goals you CAN achieve and set you a plan to get there – either alone or with us. No obligation, no hard sell, just a great session providing you with guidance on nutrition and fitness, tailored to you and your needs. 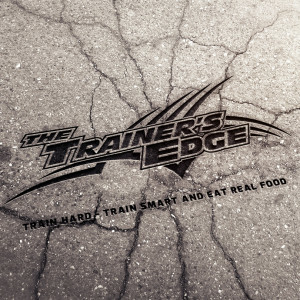 New Clients to The Trainers Edge are eligible for the New Client intro 4 pack for £99! 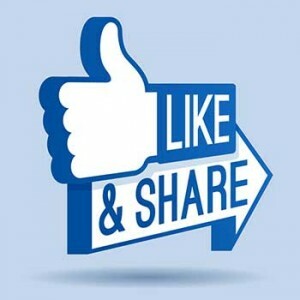 But so In the meantime if you the Kindly █▬█ █ ▀█▀ LIKE Facebook button I’d really appreciate it..